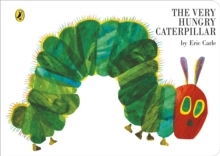 In this colourful and imaginative story about drawing, children are introduced to one of the essential creative activities of early childhood. 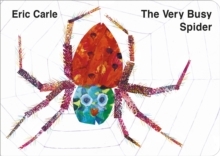 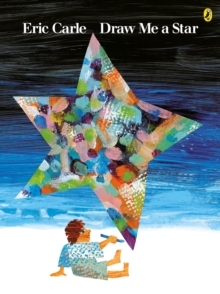 Eric Carle is an award-winning and bestselling author-illustrator of books for very young children. 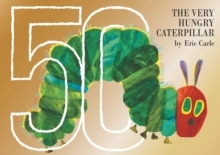 His books include the much-loved classic The Very Hungry Caterpillar, Rooster's Off to See the World, Today is Monday, The Mixed-Up Chameleon, The Very Busy Spider and The Bad-Tempered Ladybird. His most famous book The Very Hungry Caterpillar has sold over 33 million copies worldwide and has been translated into over 50 different languages; several enhanced editions of The Very Hungry Caterpillar are available from Puffin.